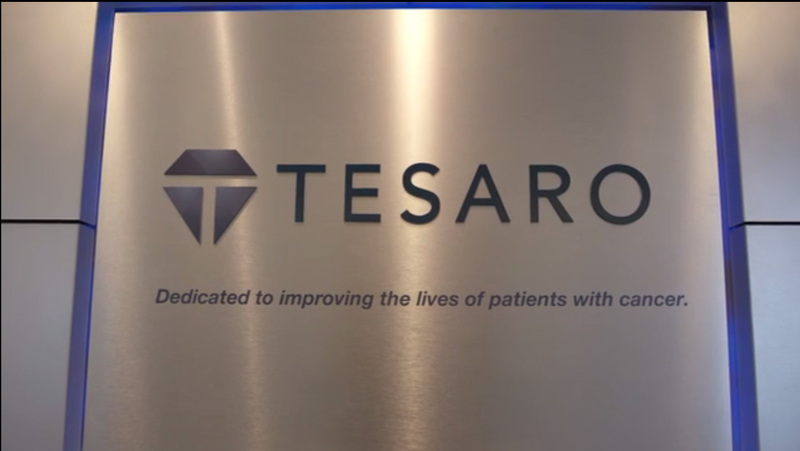 WALTHAM, MA, March 27, 2017 – TESARO, Inc. (NASDAQ: TSRO), an oncology-focused biopharmaceutical company, today announced that the U.S. Food and Drug Administration (FDA) has approved ZEJULA™ (niraparib), an oral, once-daily poly(ADP-ribose) polymerase (PARP) inhibitor, for the maintenance treatment of women with recurrent epithelial ovarian, fallopian tube, or primary peritoneal cancer who are in a complete or partial response (CR or PR) to platinum-based chemotherapy. 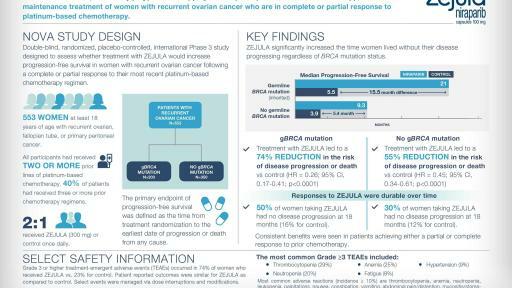 ZEJULA is the first PARP inhibitor to be approved by the FDA that does not require BRCA mutation or other biomarker testing. TESARO anticipates launching ZEJULA in the United States in late April. Multimedia materials accompanying this release are available at: https://www.multivu.com/players/English/8050551-tesaro-zejula-niraparib-fda-approval/. The most common grade 3/4 adverse reactions to ZEJULA in the NOVA trial included thrombocytopenia (29%), anemia (25%), neutropenia (20%), and hypertension (9%). The majority of hematologic adverse events were successfully managed via dose modification, and discontinuation of therapy due to thrombocytopenia, neutropenia and anemia occurred in 3.3%, 1.9% and 1.4% of patients, respectively. Following dose adjustment based on individual tolerability, the incidence of grade 3/4 thrombocytopenia was low; approximately <1% after month 2. Please see the “Select Important Safety Information” below for warnings, precautions and adverse events. The full prescribing information for ZEJULA will be made available at www.zejula.com. 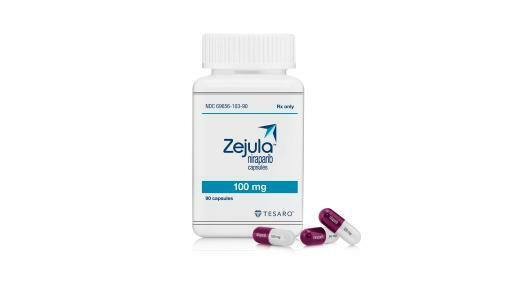 ZEJULA is administered at a starting dose of 300 milligrams once per day, which can be modified based upon individual tolerability. TESARO anticipates that ZEJULA will be made available in the U.S. in late April. A Marketing Authorisation Application for niraparib is under review by the European Medicines Agency (EMA). TESARO will webcast a conference call with investors and analysts today, March 27, 2017 at 4:30 PM ET. Investors and analysts may access this call by dialing (877) 853-5334 (U.S. and Canada) or (970) 315-0307 (international); no passcode is necessary. During this conference call, TESARO management will review the approval of ZEJULA and answer questions from investors and analysts. This event will be webcast live and archived for 30 days, and may be accessed from the TESARO Investor Events and Presentations webpage at www.tesarobio.com. Among patients who were germline BRCA mutation carriers, the niraparib arm successfully achieved statistical significance over the control arm for the primary endpoint of PFS, with a hazard ratio of 0.26 (95% CI, 0.173-0.410). The median PFS for patients treated with niraparib was 21.0 months, compared to 5.5 months for control (p<0.0001). Niraparib also showed statistical significance for patients in the non-germline BRCA mutant cohort. The niraparib arm successfully achieved statistical significance over the control arm for the primary endpoint of PFS, with a hazard ratio of 0.45 (95% CI, 0.338-0.607). The median PFS for patients treated with niraparib was 9.3 months, compared to 3.9 months for control (p<0.0001). Secondary endpoint analyses, including chemotherapy-free interval, time to first subsequent treatment, and PFS 2 were all statistically significant and favored niraparib over control for patients in both the gBRCAmut and non-gBRCAmut cohorts. Patient-reported outcome results from validated survey tools indicated that niraparib-treated patients reported no difference from control in measures associated with quality of life. TESARO is building a robust niraparib franchise by assessing activity across multiple tumor types and by evaluating several potential combinations of niraparib with other therapeutics. 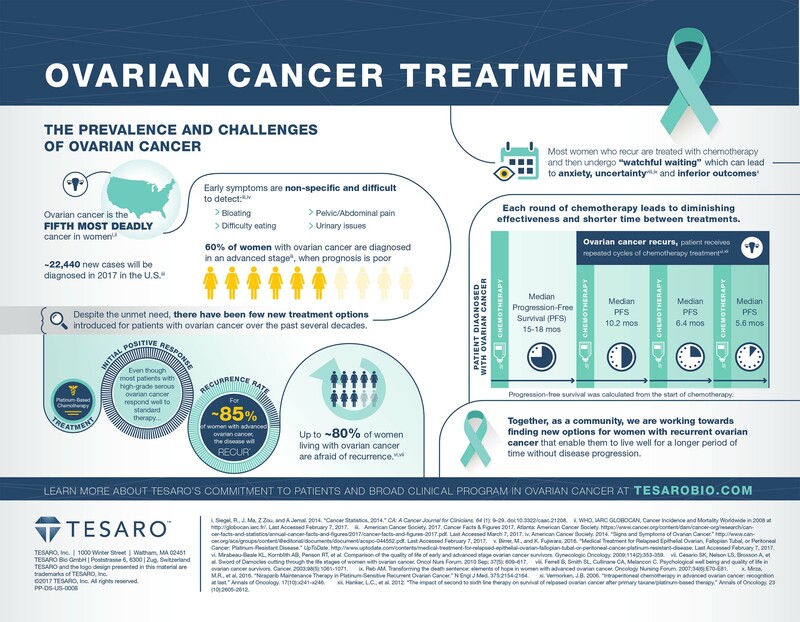 The ongoing development program for niraparib includes a Phase 3 trial in patients who have received first-line treatment for ovarian cancer (the PRIMA trial) and a registrational Phase 2 trial in patients who have received multiple lines of treatment for ovarian cancer (the QUADRA trial). Several combination studies are also underway, including trials of niraparib plus pembrolizumab (the TOPACIO trial) and niraparib plus bevacizumab (the AVANOVA trial). Janssen Biotech has licensed rights to develop and commercialize niraparib specifically for patients with prostate cancer worldwide, except in Japan. 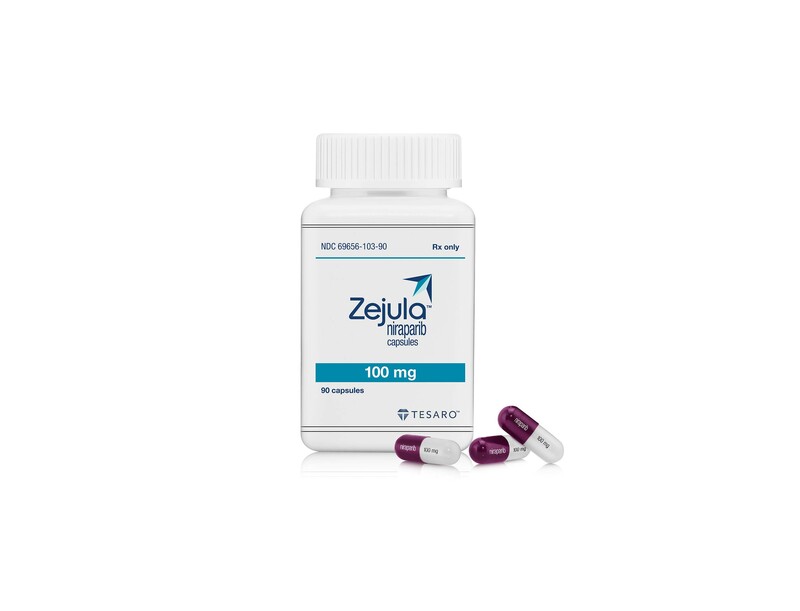 ZEJULA is an oral, once-daily poly(ADP-ribose) polymerase (PARP) 1/2 inhibitor that is indicated in the U.S. for the maintenance treatment of adult patients with recurrent epithelial ovarian, fallopian tube, or primary peritoneal cancer who are in a complete or partial response to platinum-based chemotherapy. 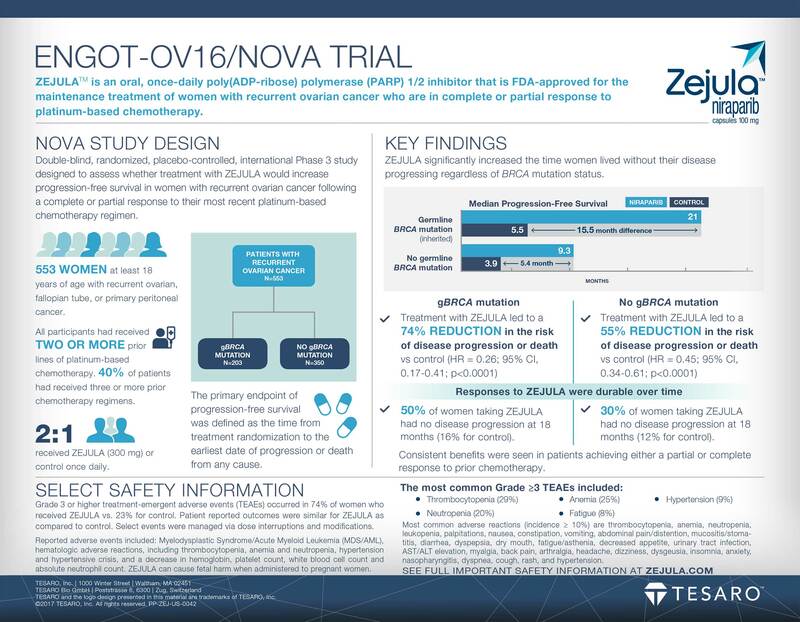 In preclinical studies, ZEJULA concentrates in the tumor relative to plasma, delivering greater than 90% durable inhibition of PARP 1/2 and a persistent antitumor effect. 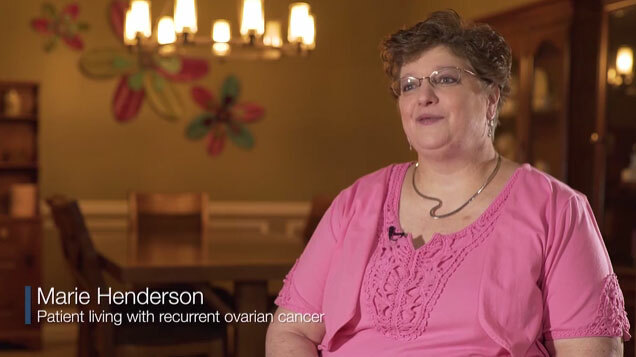 TOGETHER with TESARO™ is a patient resource program dedicated to supporting people living with cancer. 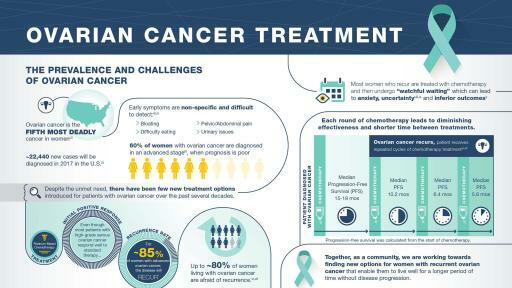 The program assists with access issues, so that patients with cancer can be free to focus on treatment goals and simply living life. It provides a full suite of services to meet each patient’s needs and individual experience. A team of access and affordability experts is available to help oncology practices and patients gain access to the medication they require. 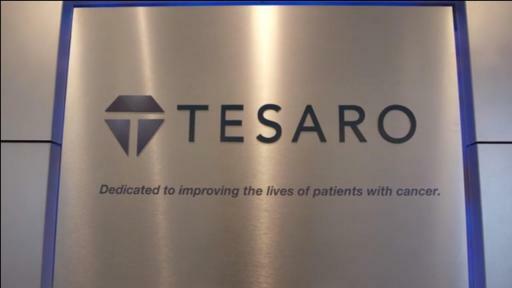 TOGETHER with TESARO will continue to evolve and grow to meet provider and patient needs. For more information, please visit www.togetherwithtesaro.com or call 1-844-2TESARO (1-844-283-7276).